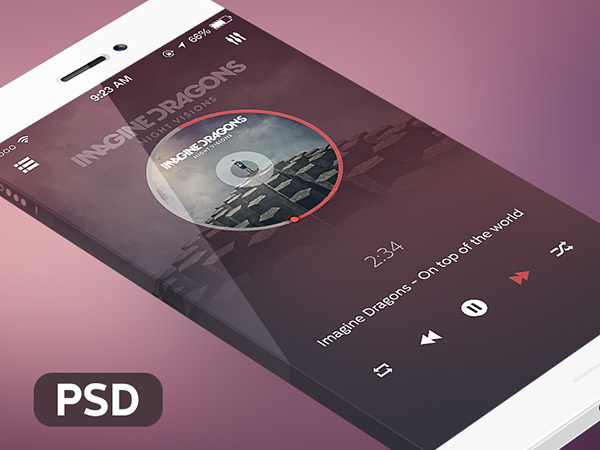 In any music based website, you need to get a nice and elegant audio player in place. 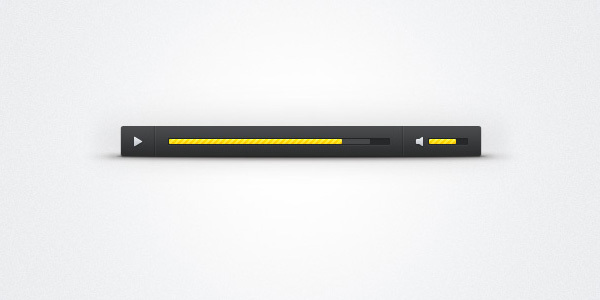 The Bold & Colorful Player is perfect as far as its design and color combination are concerned. It is also loaded with all the basic controls of a player. Whether the selection of your audio player is proper or not depends on its compatibility with the looks and functionality of your website design. In the internet arena, you will come across a variety of audio players with fascinating skin designs and controls. Why Use Bold & Colorful Player? 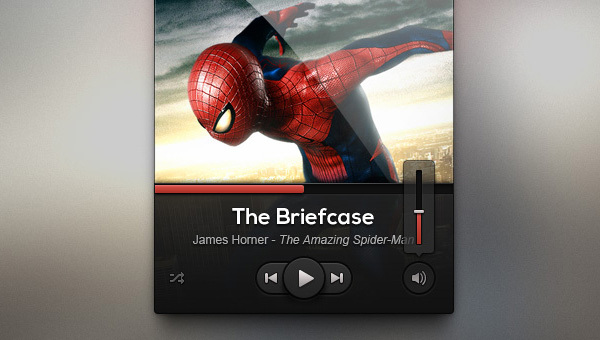 This music player skin features neat design, which can easily match the taste of any music fan easily. It has bold and dark color combinations which can pep up the whole look of your website. 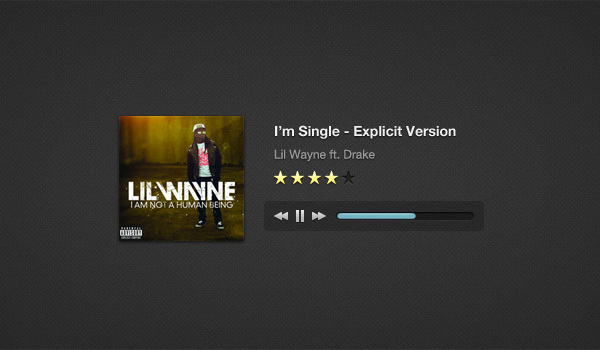 The skin consists of basic player controls to add to the music listening experience of the users. You have to dig deep into all these aspects of this interface in order to decide which one will work best for your website design. 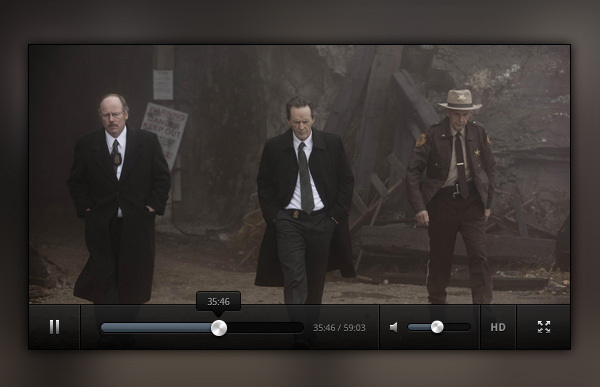 If an audio player skin has appealing color and designs along with basic player controls, you can easily take that into consideration. Since the choices of audio players are unlimited on the internet, you might find it difficult to choose the right one quickly.